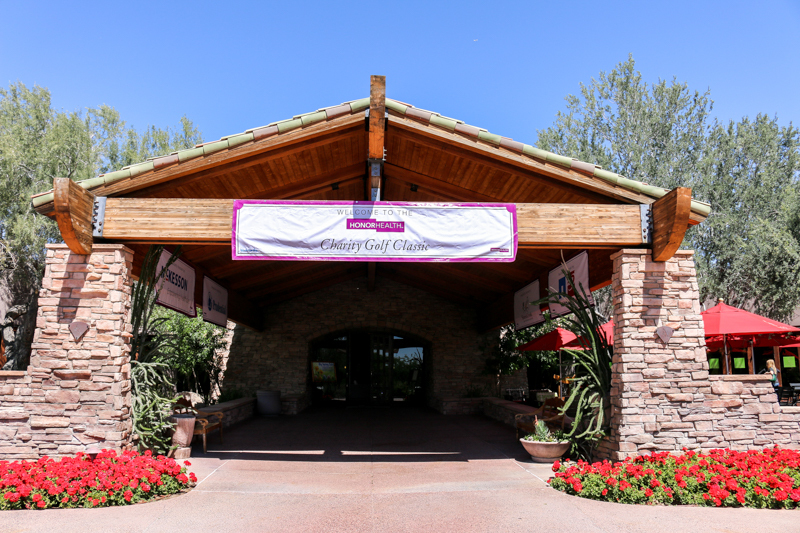 Grayhawk Golf Club specializes in customizing tournaments and group golf outings to not only meet but surpass your expectations. 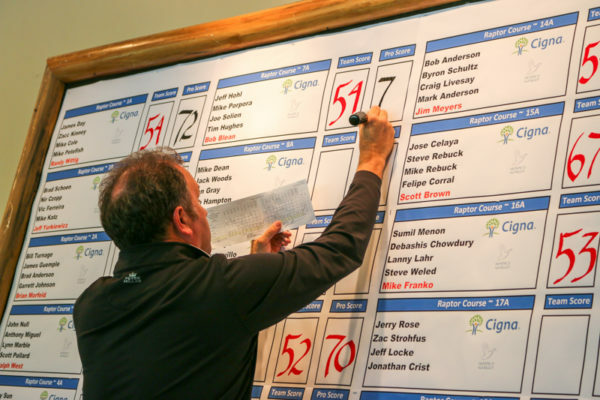 For groups of 12 players or more, our professional tournament staff will organize and manage every aspect of your event in an effort to make your job as painless as possible. 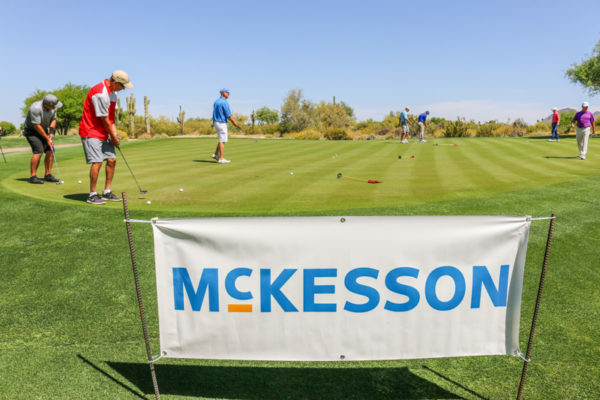 Whether you are organizing a corporate outing for your company, a fundraiser for a worthy cause, or just a casual day of fun with your pals, we’re here to help. 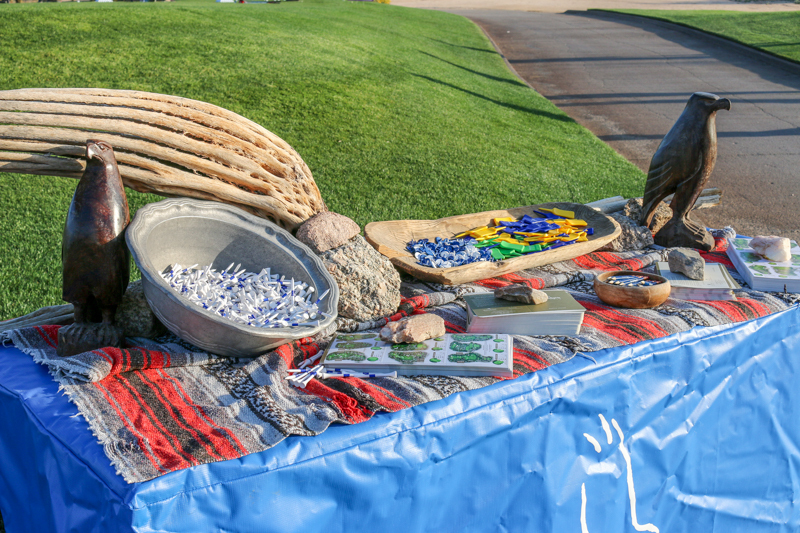 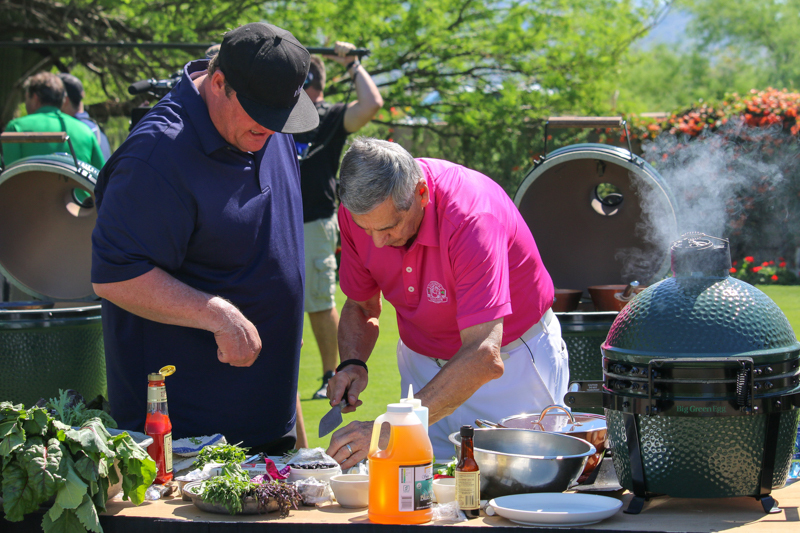 Personalized service is just one aspect of the Grayhawk experience, our golf facility is even better. 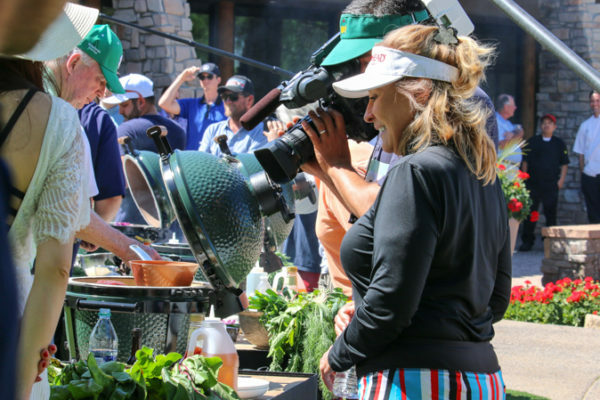 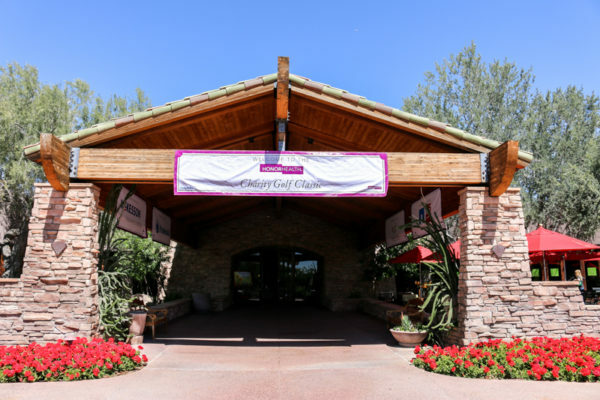 Our two incredible golf courses and a stunning clubhouse were designed to impress from the moment one sets foot on the first tee to the post-golf awards banquet. 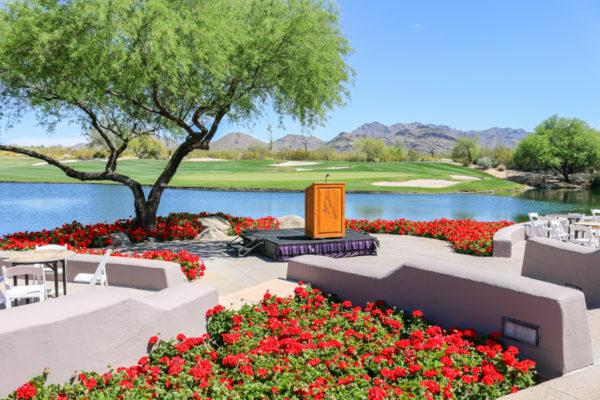 It’s all part of Grayhawk Golf Club’s commitment “Surface and Service.” We pledge to provide the very best in conditioning to ensure a high quality playing surface, while at the same time, providing the personal touch of attentive customer service. 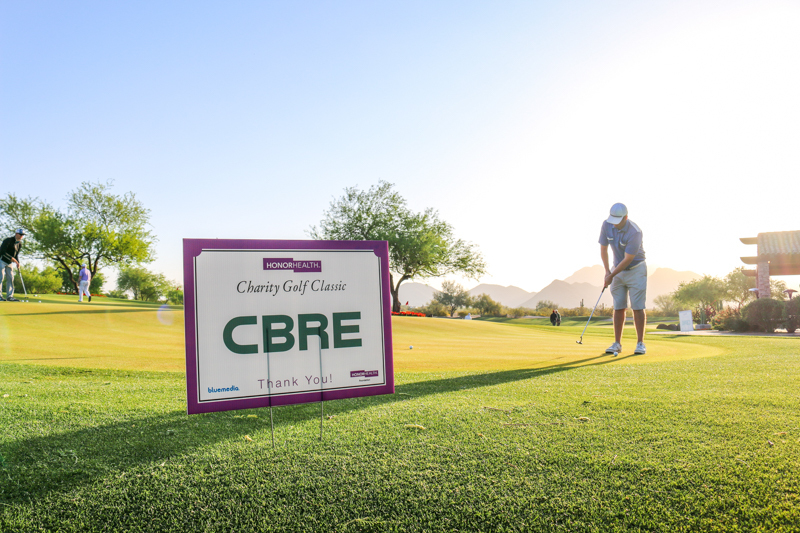 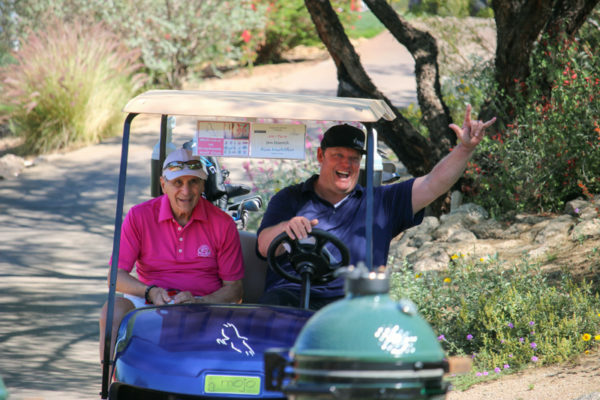 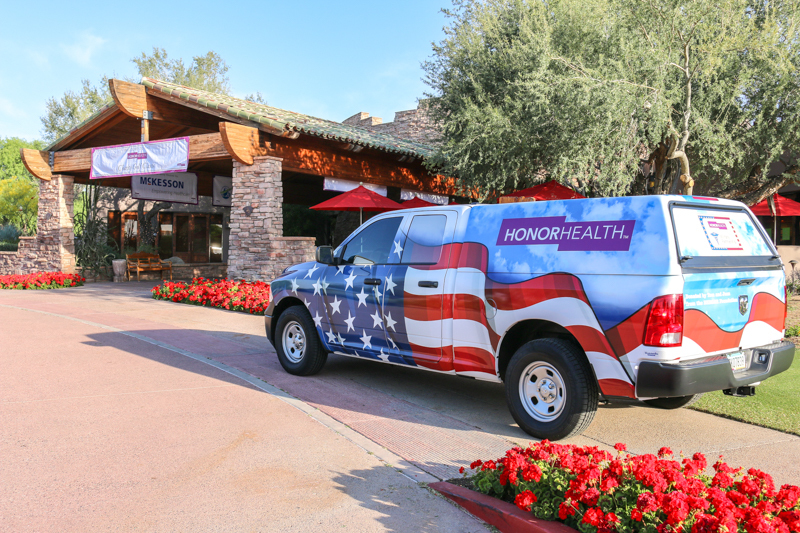 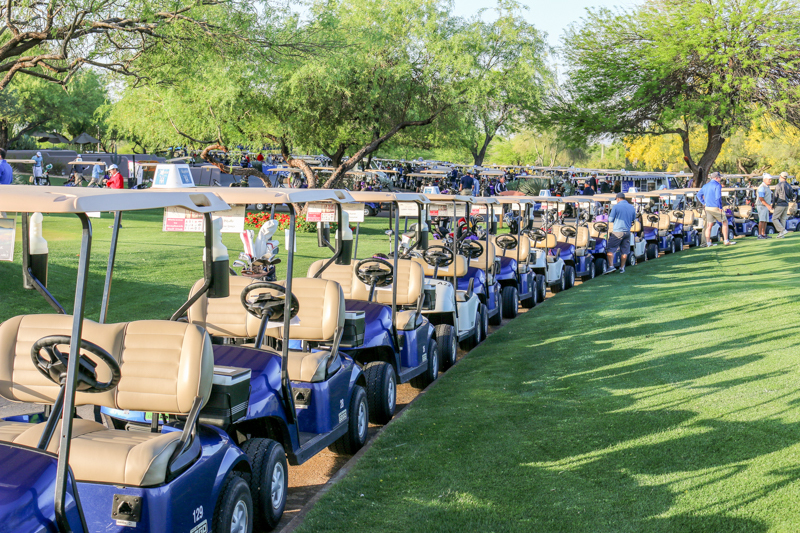 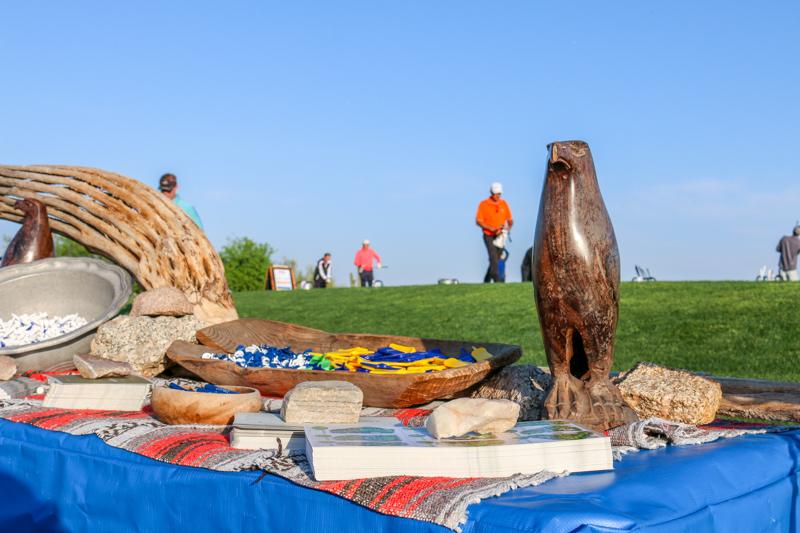 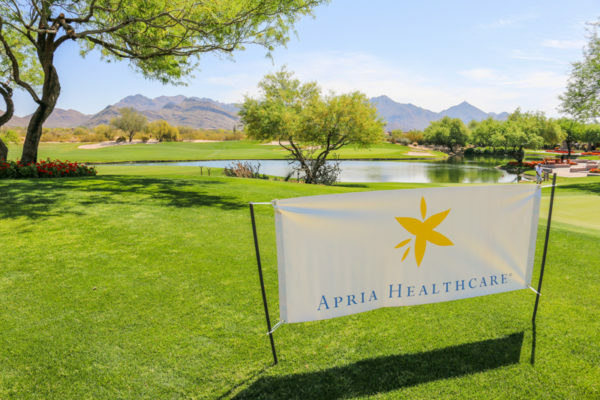 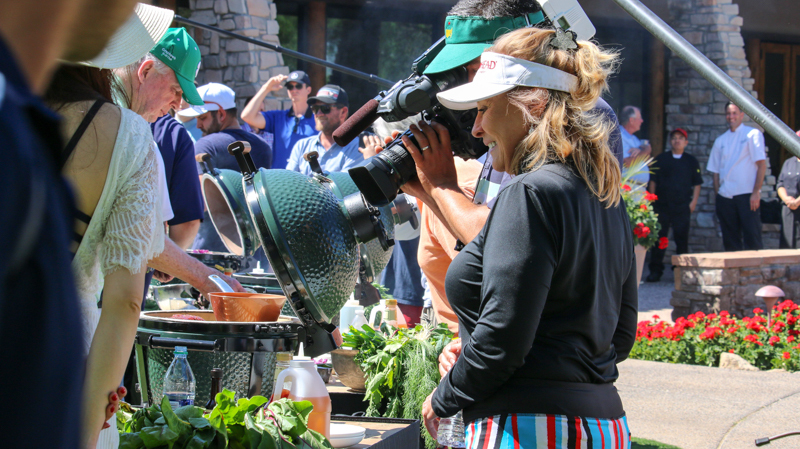 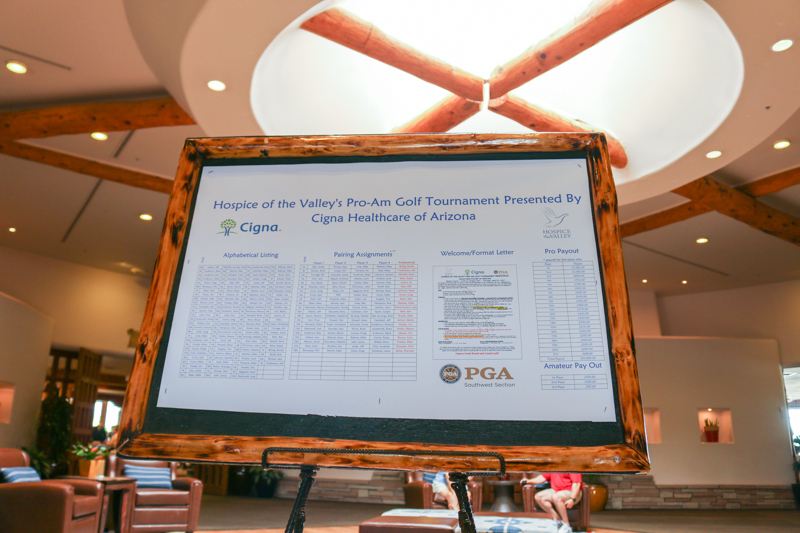 To customize your golf event, don’t hesitate to contact Tracy Hail in our Tournament Office at Grayhawk Golf Club. Or better yet, fill out the Registration Form below, and Tracy will contact you within 24 hours.